This article will give you a clear picture about what is Kodi builds and the list of best Kodi builds in the market. 1 What is kodi custom builds? What is kodi custom builds? Many Kodi custom builds have distinct sections. Some examples are latest movies, kids section, adult section, and TV shows. One main thing is Kodi community does not advise Kodi custom builds. To get things, you want to do, and it is better to download a simple version of Kodi. 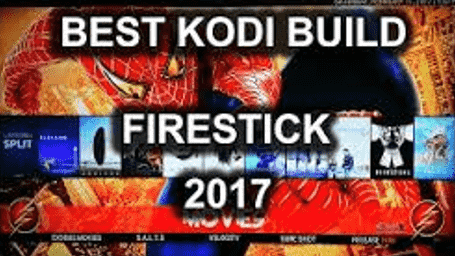 Here we have given the best custom builds for Kodi in 2017 based on the user interest and reviews. 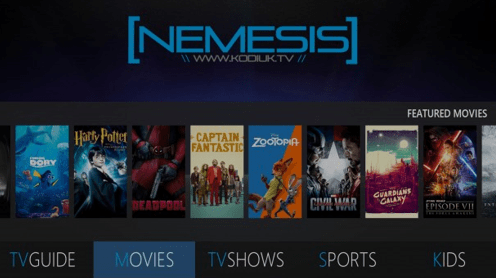 Nemesis is a neat and stylish custom build for Kodi; you could do more. It features all the top add-ons such as Cartoon HD. It runs well on anything because Nemesis uses clean, functional interface. As it has a three line menu system, it is easy to skip straight to the content or add-on you like which means you can get streaming as soon as possible. Apollo is one of the best custom builds on Kodi. It looks great and deeper since it uses customized skin and we can find all the add-ons we want and a lot more. 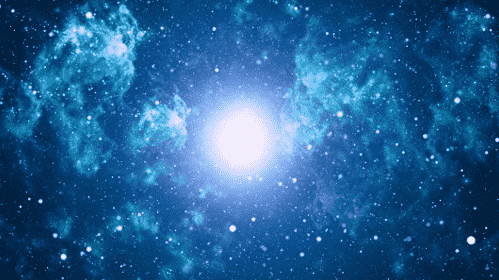 Besides its feature rich nature, Apollo is very stable. We should not experience many crashes either on a low-powered laptop or a Fire TV. The beast kodi build is not like other custom builds. It is not focused on one particular area of content; instead, it gives an overall choice of everything. It is an all in one build that includes the best pre-packed add-ons. However, it has received a lot of appreciation from the community for being the first build. If you are looking for fresher than your average Kodi build, Evolution could be the best choice of Kodi build for you. It looks great and is equally agreeable to use based on the exposed and new Arctic Zephyr skin. Like other Kodi custom builds, it brings with all the most popular Kodi add-ons, but it mainly focuses on family entertainment which means you can keep your whole family enjoyment. Rays fire stick build for Kodi will give you access to everything we need. Kodi is available on a broad range of devices, but it sometimes becomes slow down on some devices such as the Amazon Fire TV Stick. Well, if it is so, it will indeed close. Rays have chosen a skinned build for Amazon Firestick Kodi build which is lighter than most of the builds with only nine sections. It enables easy compromise while using this build. Rays have kept some of its original backgrounds, but it has changed the colors that are using in it. 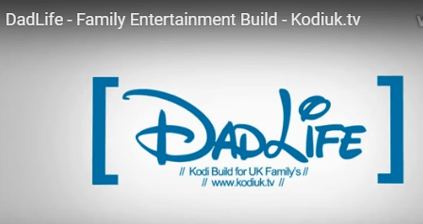 Dad Life is also one of the most popular Kodi customs builds among others, and it is very easy to watch. It has been described as a build generally for families so-called family entertainer Kodi build. Dad Life loads with everything which is needed to entertain the family on a rainy day. It features a balanced collection of Kodi add-ons. Dad Life has a broad range of films and kids contents. It gives you access to football, motorsport, and games also, so everyone should be satisfied with this build. 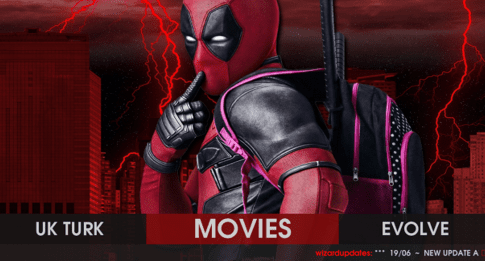 Megaminds Wookie build is a clean and easy to use kodi build with great backgrounds. 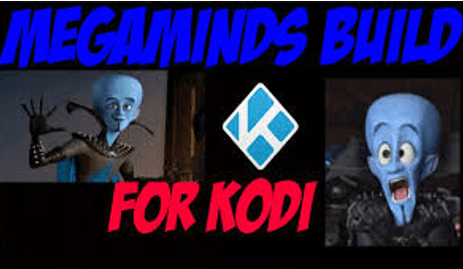 If people are already experienced Kodi users, then this Megamind build is ideal. It is that much accessible like other Kodi builds, but it comes with most popular add-ons around in each and every category and cloaks them in a fantastic and stylized UI. It contains everything from classic, band cartoons, and live sports to paid subscription services which mean it is not much hard to find something to watch. Wookie Wizard is new, and another one of the best builds for Kodi. It is so versatile and can pretty simple to download. Instead of giving you just one build, Wookie Wizard gives three for the price of one, and that means it is even easier to satisfy your needs. If you are downloading Kodi for Fire Stick purpose, this lite build will give you the best performance. FireTV build is also the best custom builds for Kodi. It is light on resources and heavy on speed and performances. If you want to download Kodi on to your Amazon Fire TV stick, it should be checked out the quick name Fire TV build which is built by the FireTvCuru website. This build has made for Amazon’s device. It is one of the best streaming devices. It is lightweight and very easy to configure with Kodi. We can directly plug into the TV. Installing Kodi into the Amazon Fire TV stick is not that much easy, with the help of ES file explorer we can make it possible. Kissanime kodi is one of the best anime addons for Kodi to enjoy all animation movies, animation TV serials and dramas in high-quality. Watching animation videos on Kodi is easy with the help of KissAnime Kodi video add-on. Among many Kodi add-ons, it suggests good videos from users interest. The KissAnime video add-on is developed and maintained by “HIGHWAY99”. They are also the proud developers of Kiss Cartoon and KissAsian. These are the best Kodi custom builds to download. 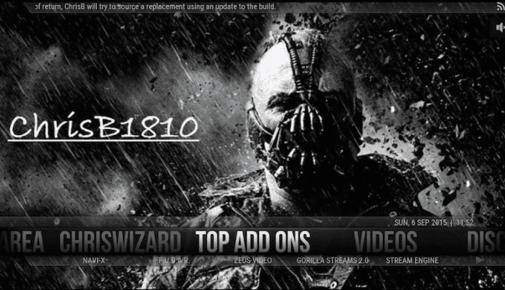 These custom kodi build will enhance your experience with kodi. If you are using some other custom kodi builds then feel free to add them in the comment. We will add them to our list of best kodi custom builds.